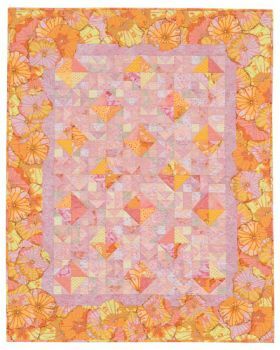 Popular author Pamela Mostek is the owner of Making Lemonade Designs, a quilt-pattern design company. By her own admission she is a true "fabricaholic," and she's especially passionate about large, dramatic fabrics drenched in color. 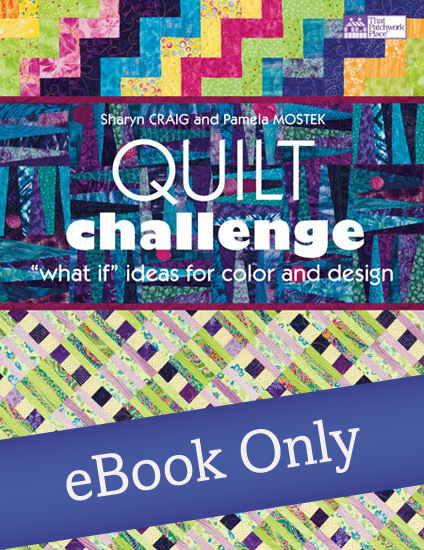 For Sharyn Craig, it's the "what if" phrase that motivates her as a quiltmaker. 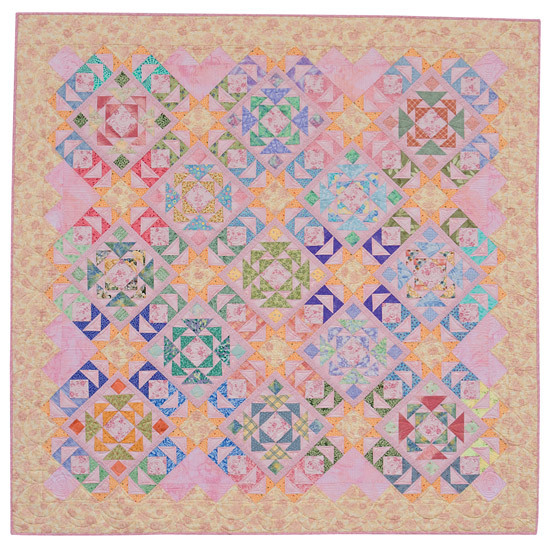 She loves playing with blocks and color, with problem solving and innovative settings being her forte. 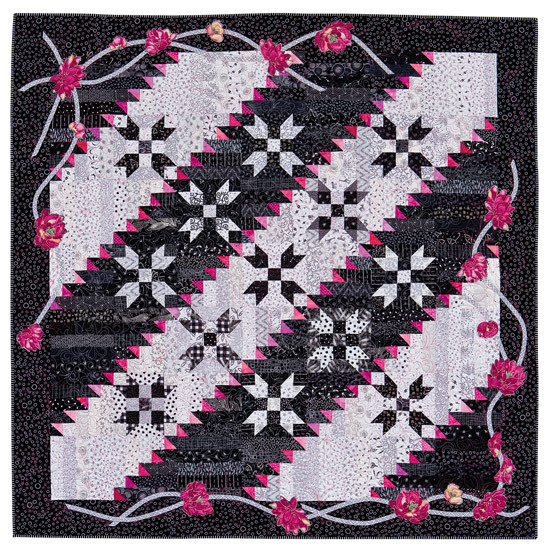 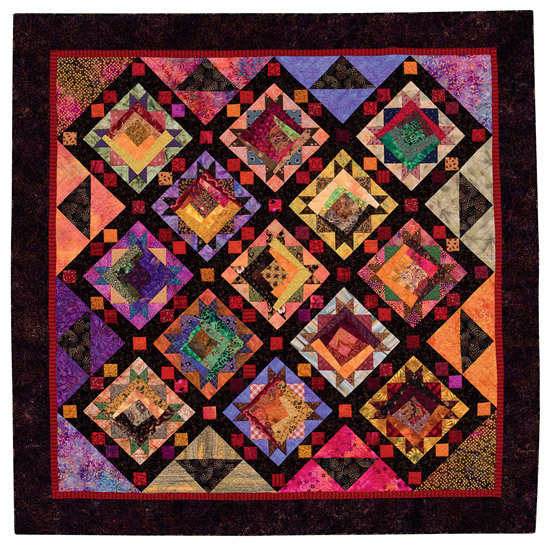 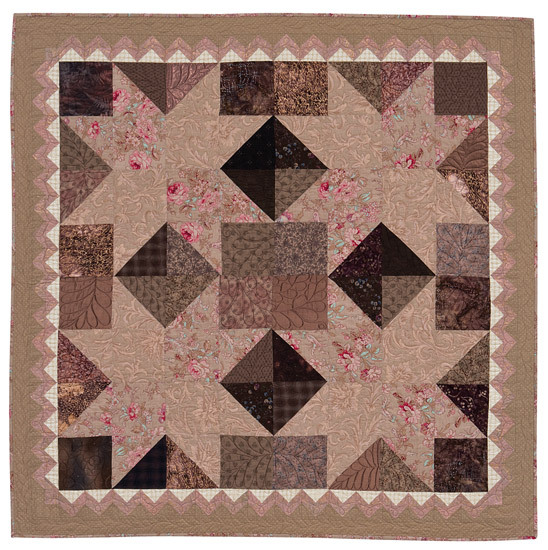 Her love of quilting is matched by the need to share that knowledge with other quilters, which she's been able to do as a national and international teacher since the early 1980s. 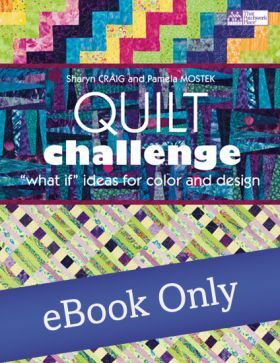 Sharyn has authored a number of books and magazine articles. 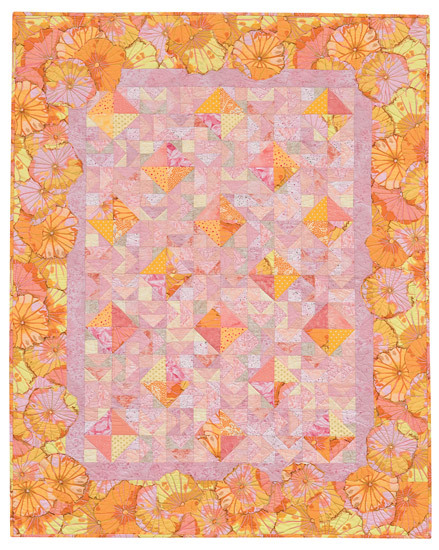 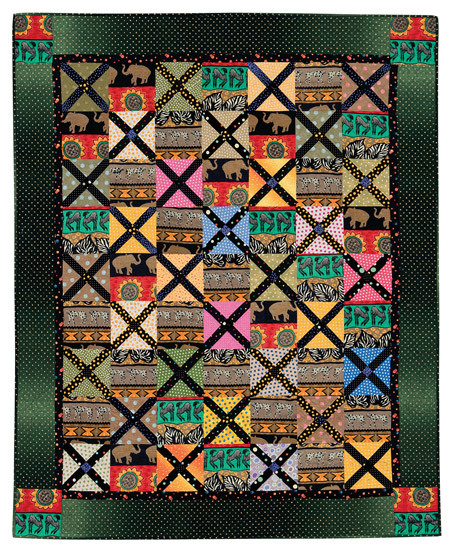 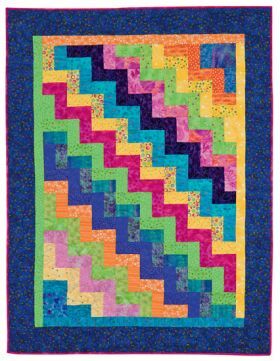 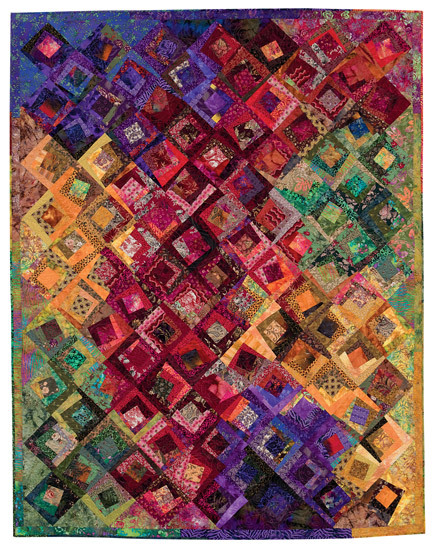 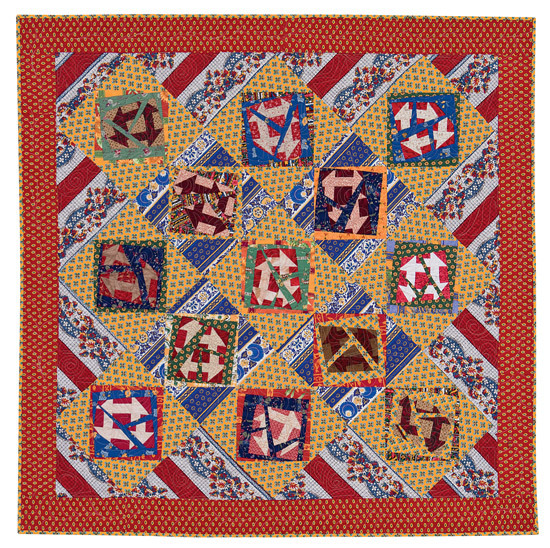 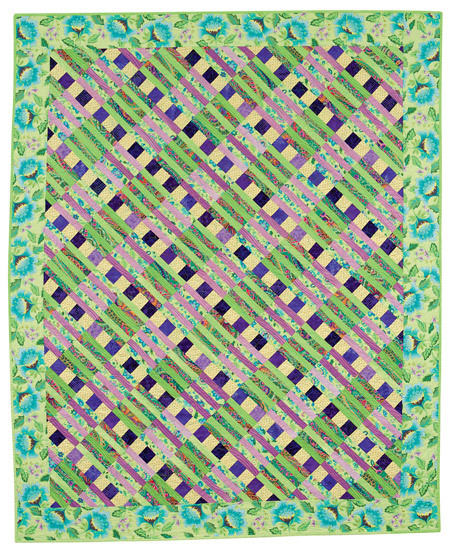 In 1985 The Professional Quilter magazine named her their first Quilt Teacher of the Year. 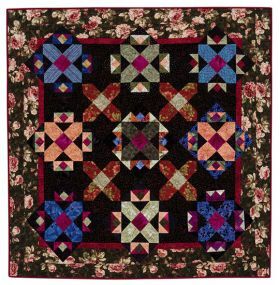 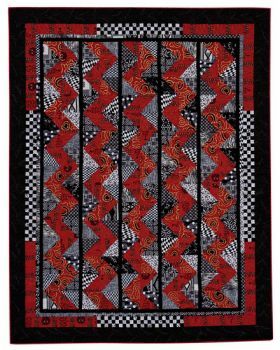 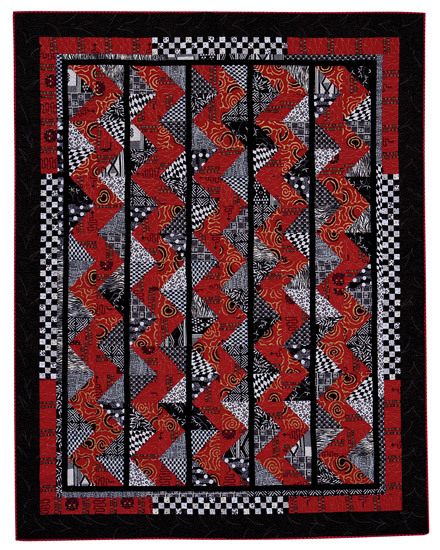 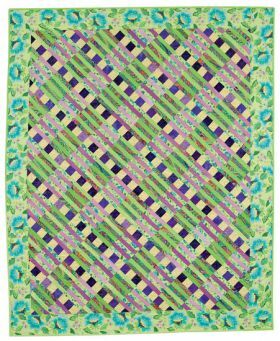 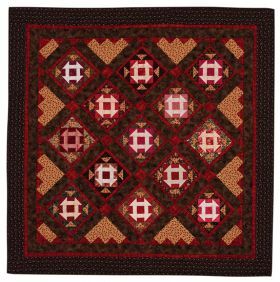 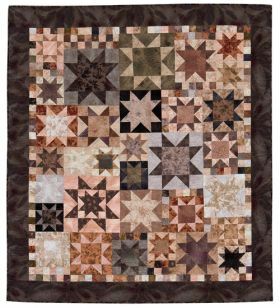 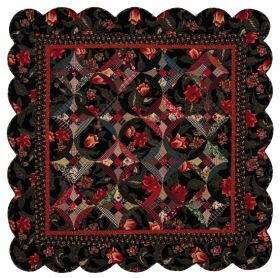 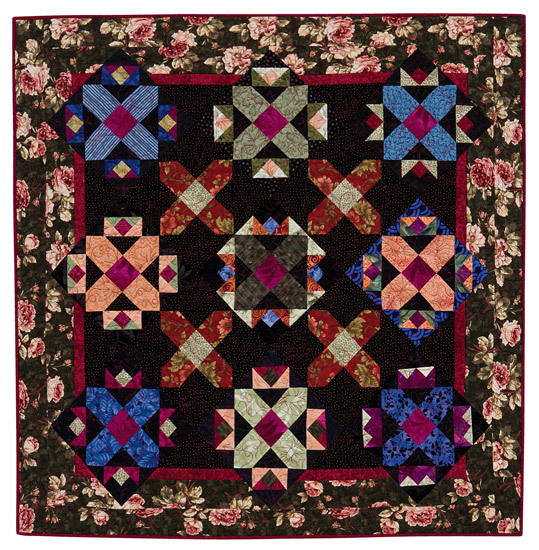 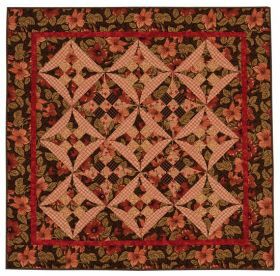 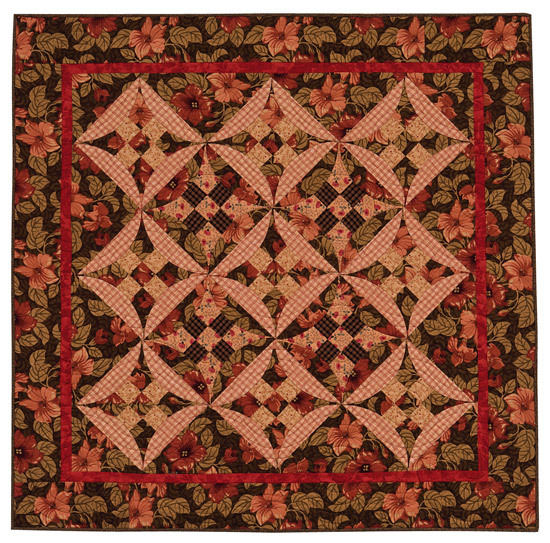 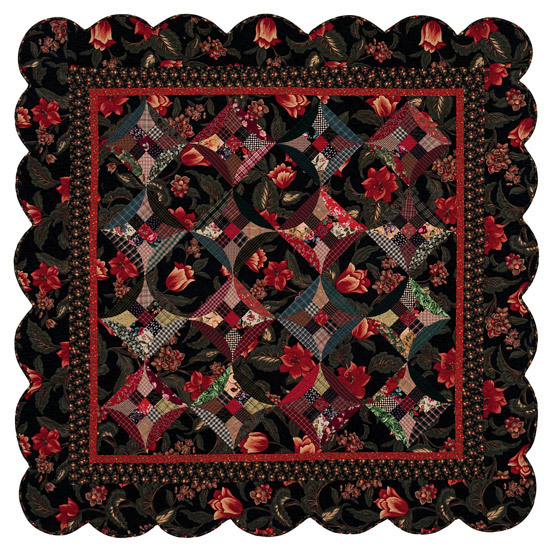 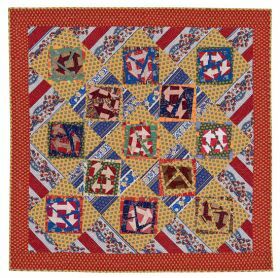 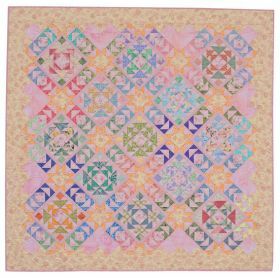 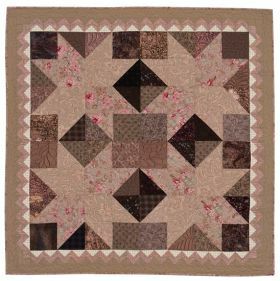 In 2004 she was named as one of the top 24 finalists for the All American Quilts award sponsored by the American Quilters Society. 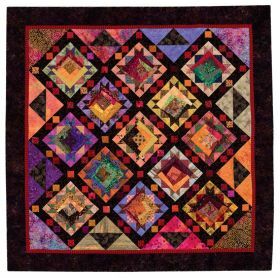 Sharyn lives in El Cajon, California, with her husband, George. 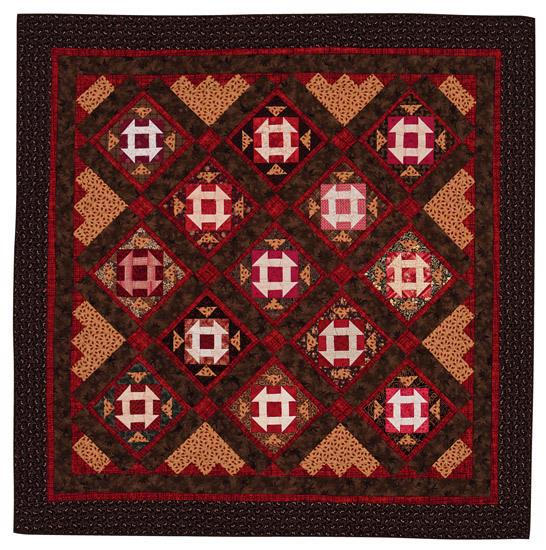 She loves being a wife, mother, and grandmother.